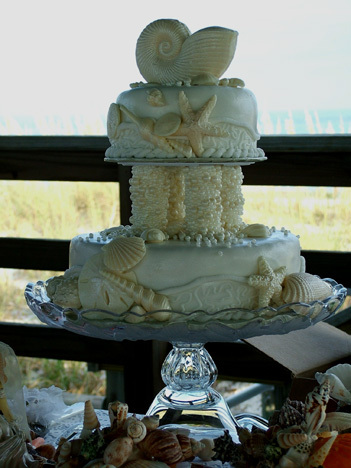 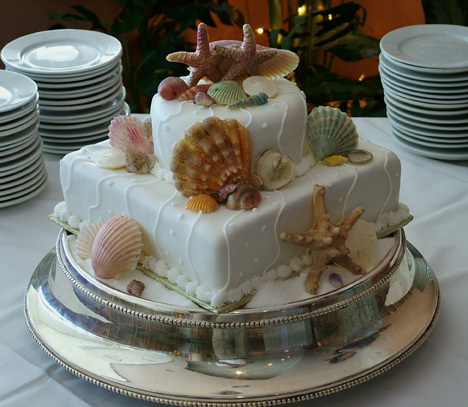 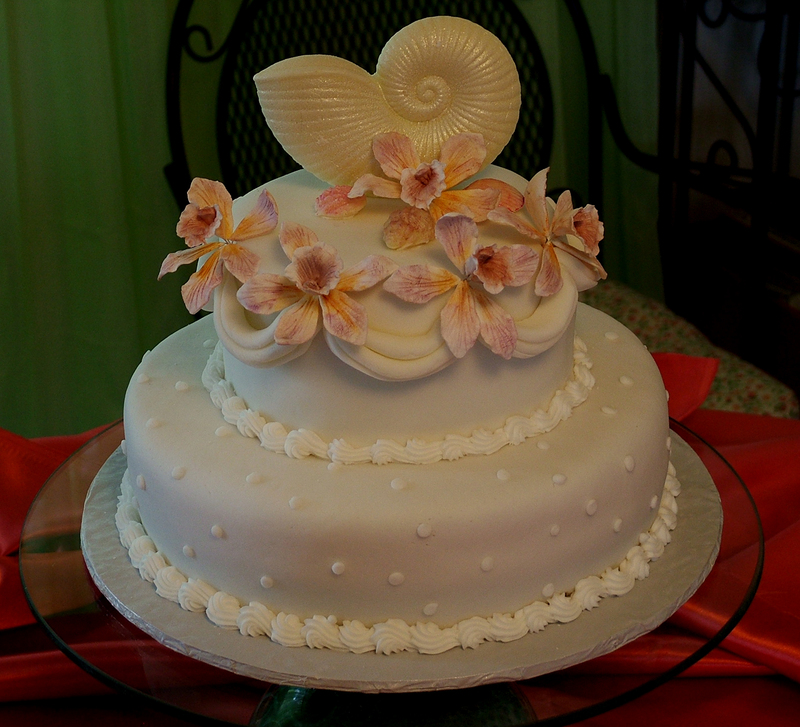 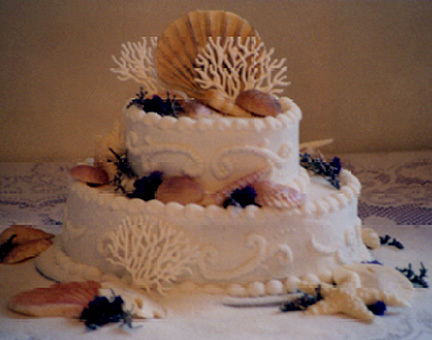 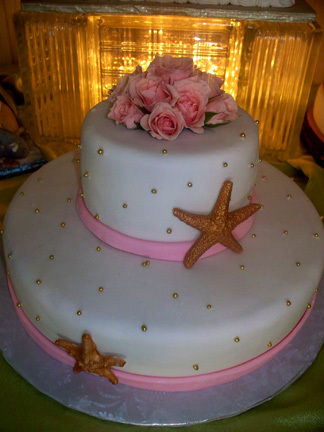 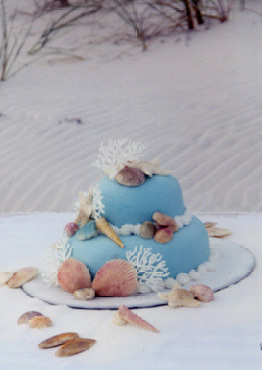 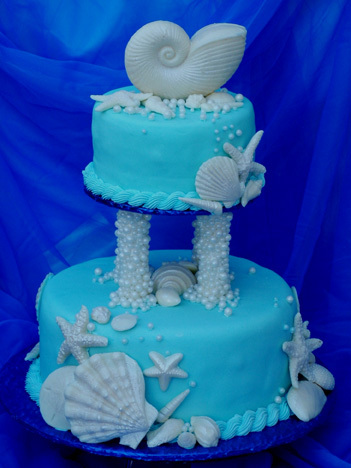 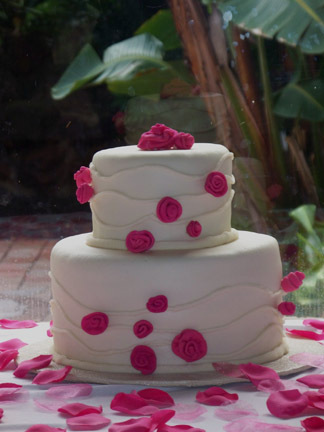 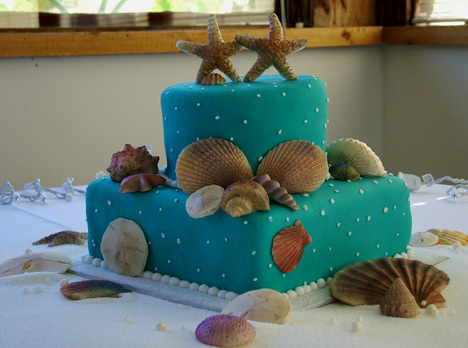 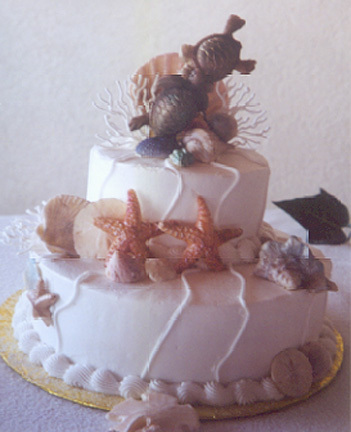 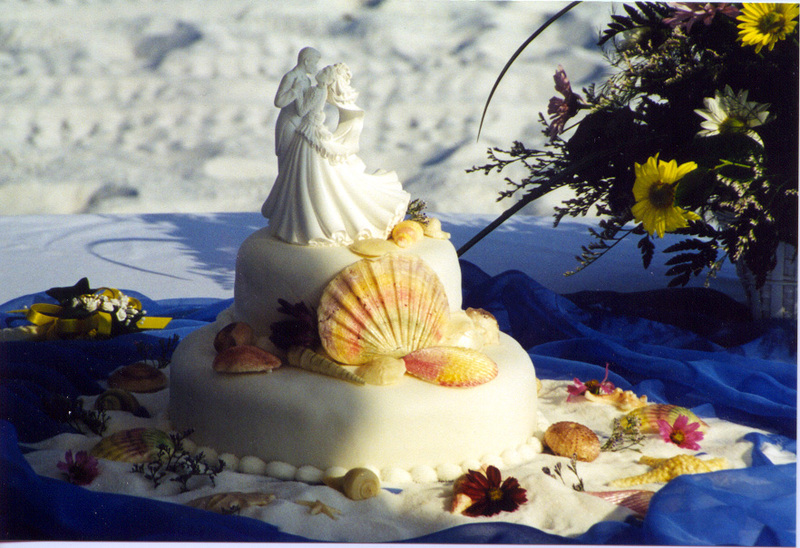 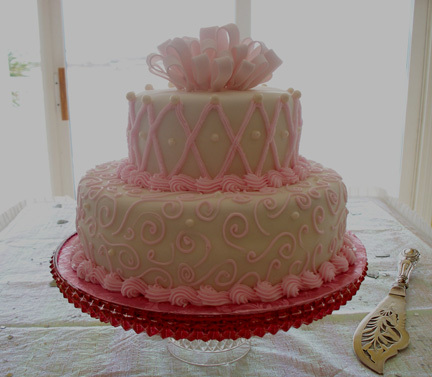 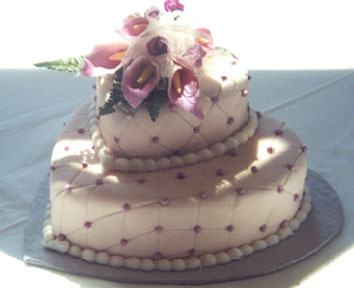 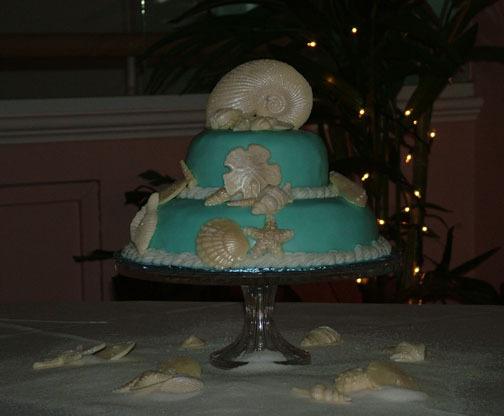 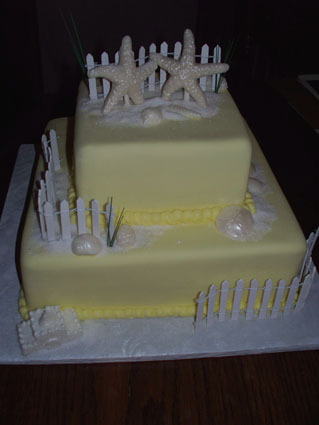 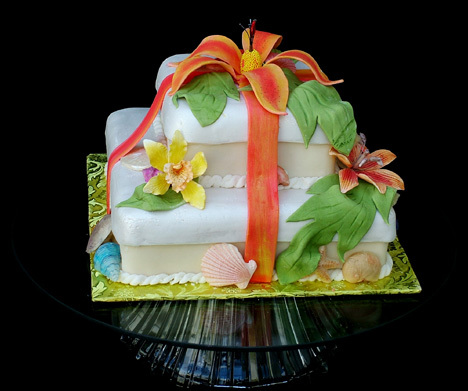 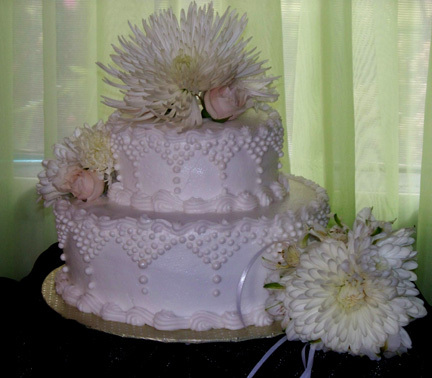 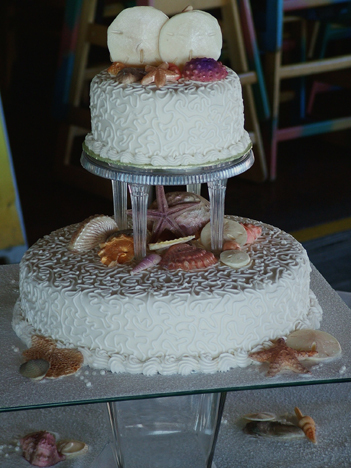 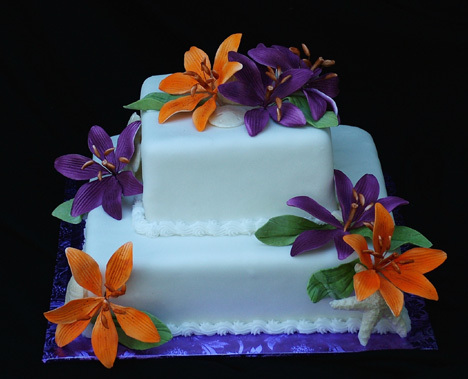 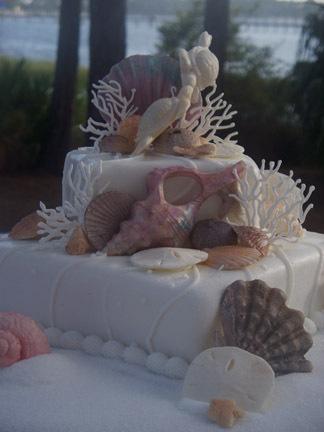 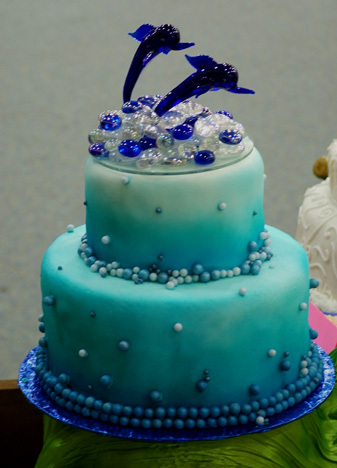 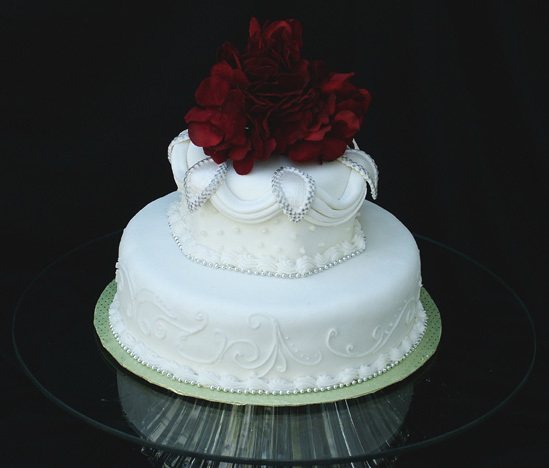 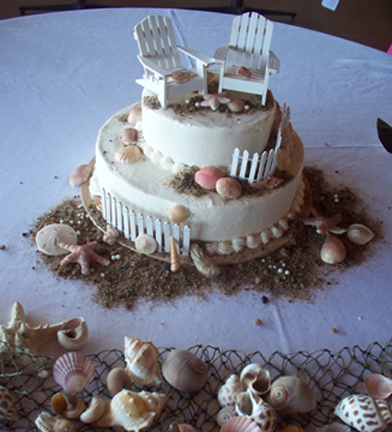 These are smaller wedding cakes, for the intimate weddings. 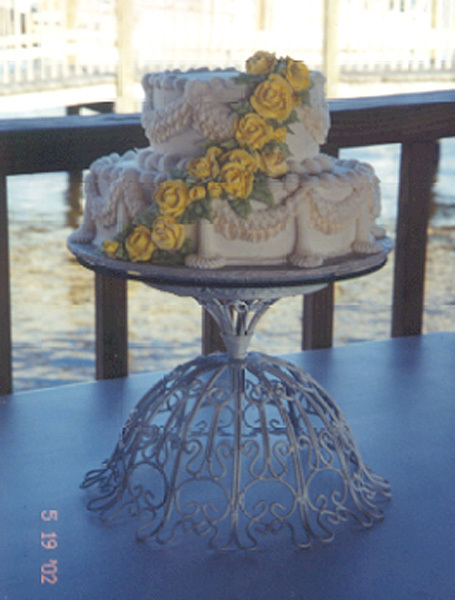 The smallest will serve up to 20 guests and the largest intimate size will serve up to 50 guests. 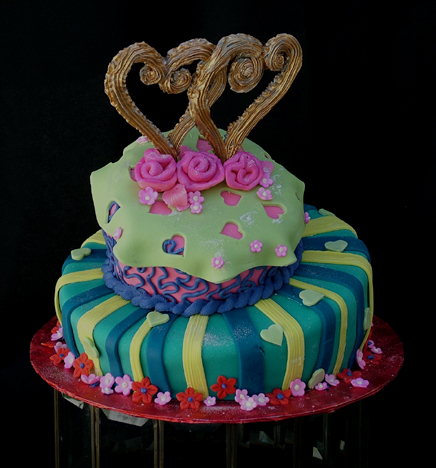 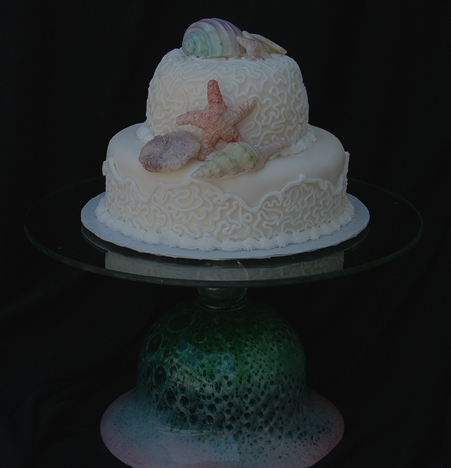 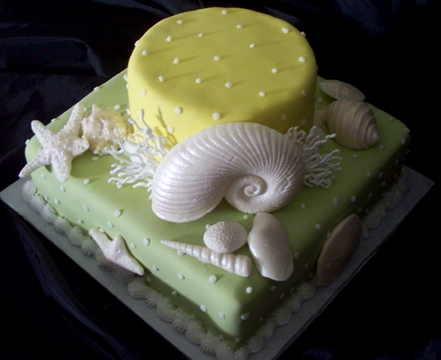 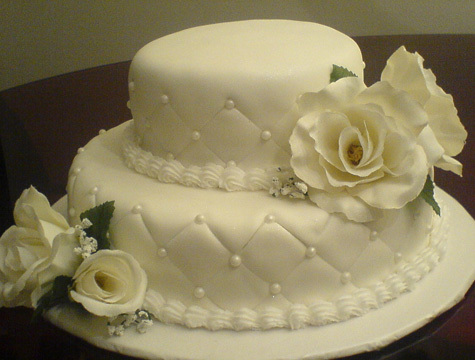 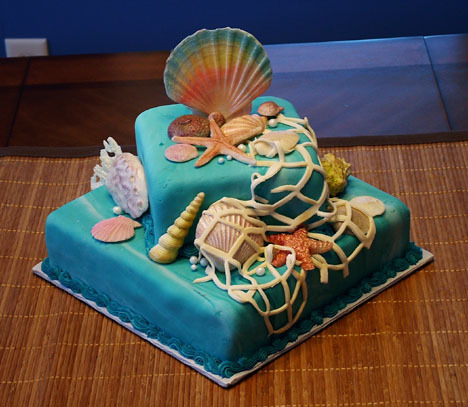 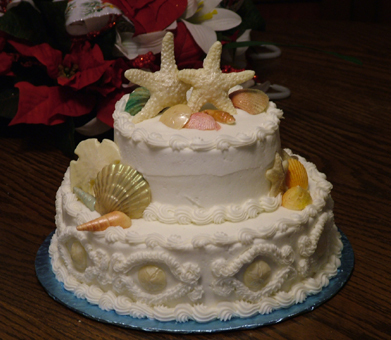 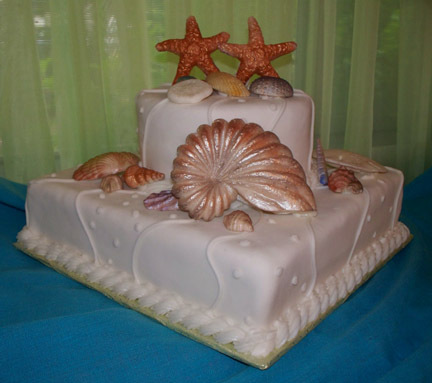 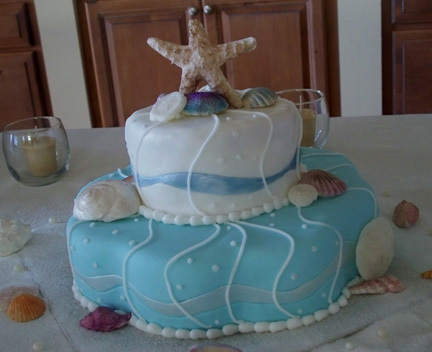 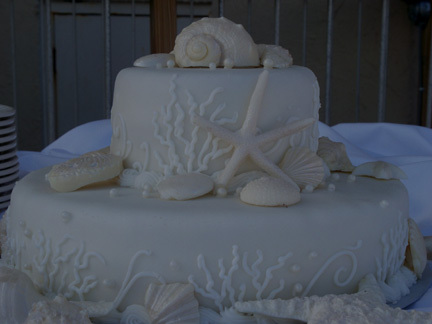 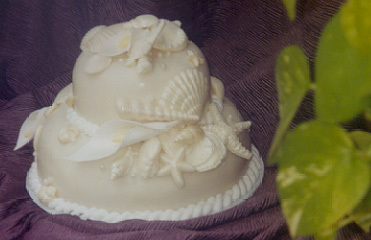 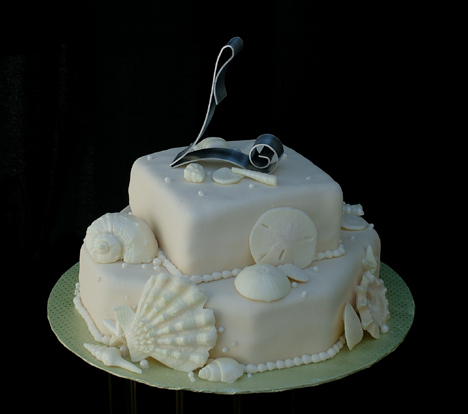 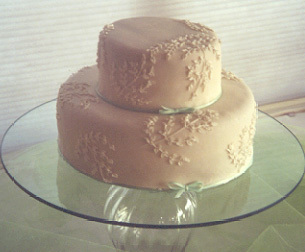 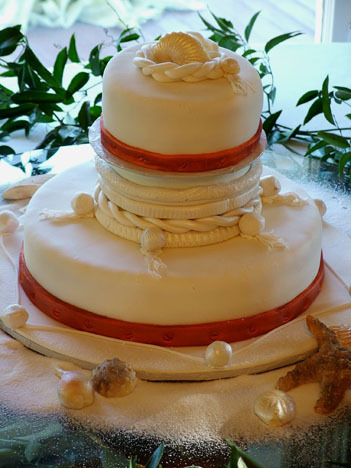 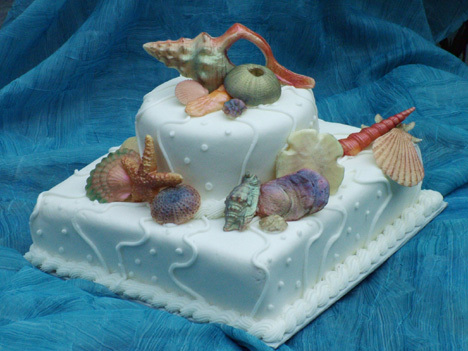 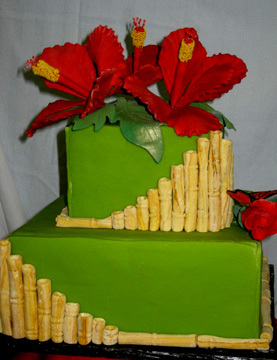 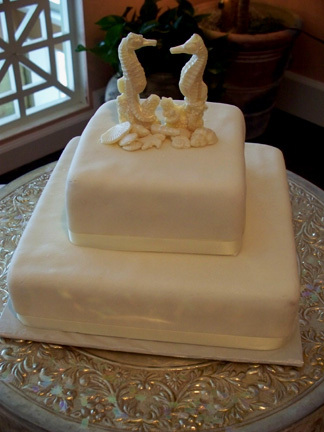 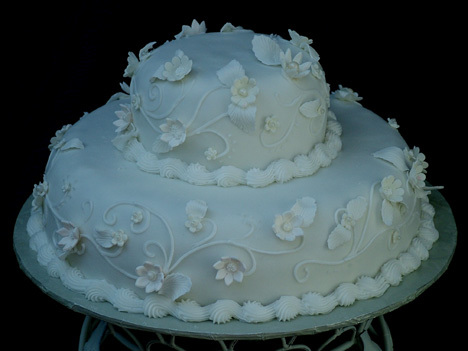 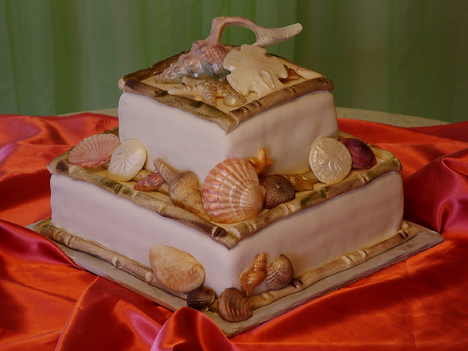 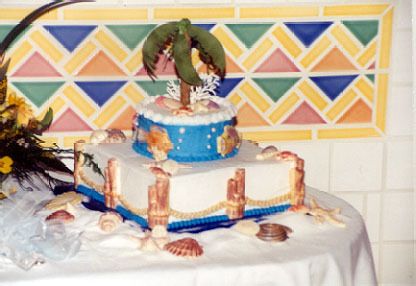 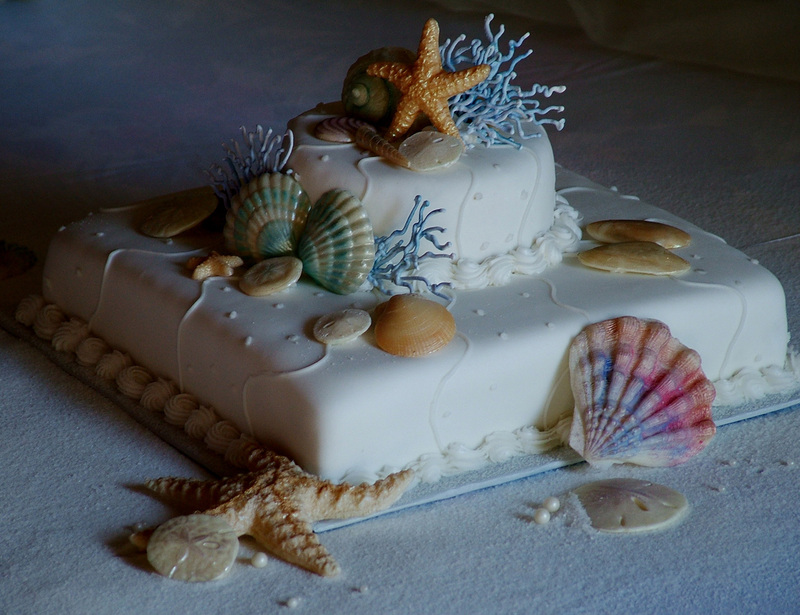 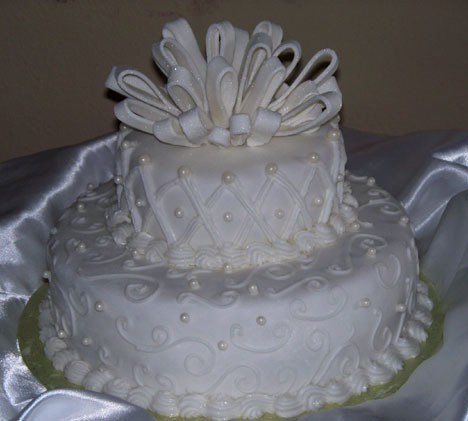 The top tier on our cakes, is the traditional anniversary saver top.. 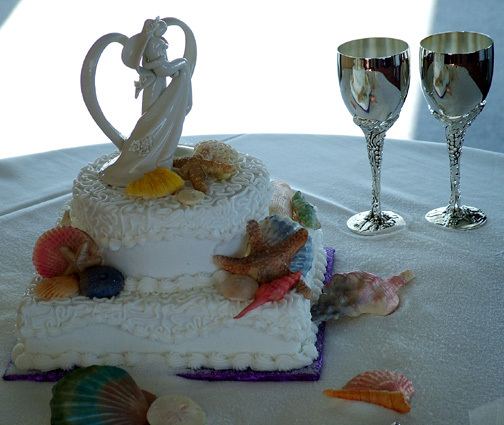 Double Pleasure Photo By L. Motley.